If you feel tired of yourself and of your seeming inability to change, this book is a potential lifeline. 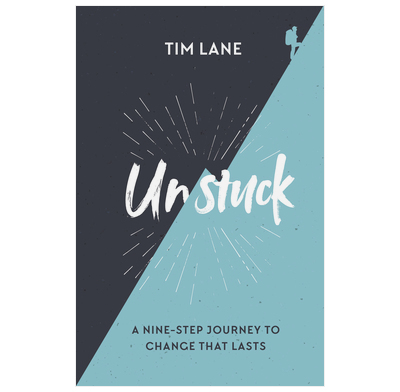 Both professionally and personally, Tim is a proven expert in gospel transformation. I can’t recommend this book highly enough.